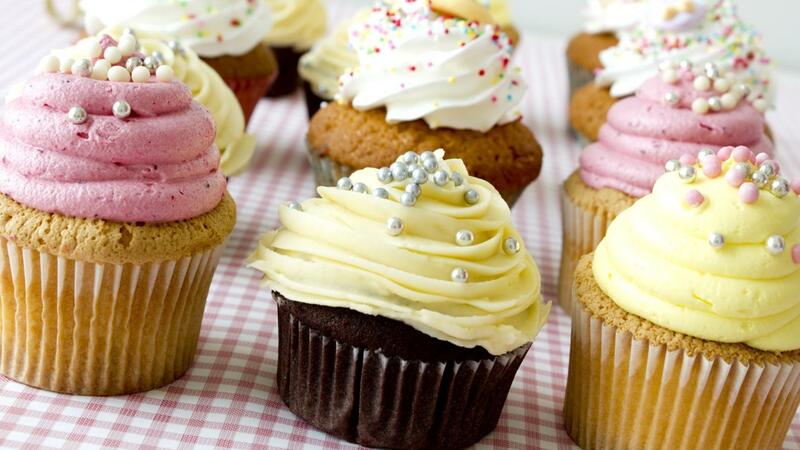 Buttercream frosting does not need to be refrigerated if used within two to three days. However, it keeps for up to two weeks if stored in the refrigerator in an airtight container, and it lasts up to three months if stored in the freezer. Buttercream frosting is known to absorb odors, so it should not be stored next to highly fragrant foods such as chopped onions. If stored in the freezer, it should be allowed to thaw in the refrigerator overnight before being used for icing, and it achieves maximum pliability if allowed to reach room temperature. The texture may change slightly after cold storage, but a quick stir returns it to normal consistency. Buttercream frosting is known for its light, fluffy texture and creamy flavor, and it is most often used to ice cakes and cupcakes. The traditional icing base is butter, but margarine and vegetable shortening can be used as well with varying results. The butter is whipped with confectioner's sugar and a small amount of milk as well as vanilla or another flavoring using an electric mixture. Several drops of food coloring may also be used to tint the icing. Buttercream frosting holds its shape well, so it is ideal for decorating purposes. Does Margarine Need to Be Refrigerated? What Is a Simple Recipe for Frosting?